Aerial West is excited to be handling Aerial Cinematography and 3D Mapping Visual Effects for the independent motion picture “CheckPoint” being produced by Origin in North Carolina in June. 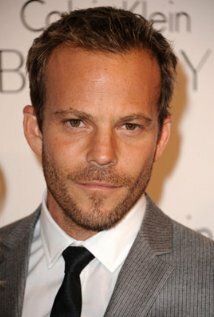 It currently has attached Steven Dorff, UFC Champion Randy Couture, Tobin Bell, and Rod Man, season 8 winner of “Last Comic Standing”. As part of our service, A/W drones will be 3D mapping a small town as well as a USN Battleship to be used later for visual effects! We’d be lying if we said we weren’t looking forward to meeting Stephen Dorff of “BLADE” fame, as well as UFC legend “The Natural” Randy Couture!